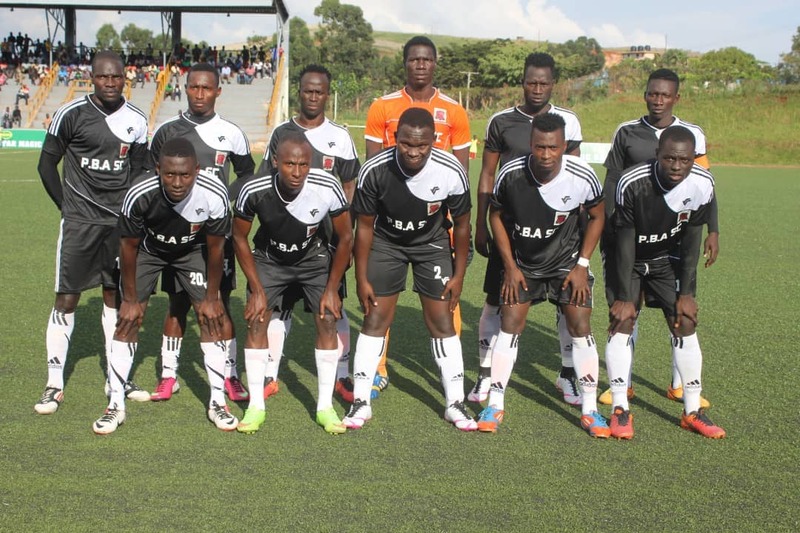 KITENDE – Paidah Black Angels conceded a late Geoffrey Wasswa goal as they lost 2-1 away to Vipers on Friday afternoon. Despite Captain Cromwel Rwothomio cancelling out Tito Okello’s earlier penalty, the Blacks could not help but lose a 6th game of the season on a day that they were on the back foot for almost the entire 90 minutes. The loss at Kitende means that the Blacks remain bottom of the log in the StarTimes Uganda Premier League after eight rounds. Despite a spirited effort from his side, Paidah head coach, Muhammad Kiseka thinks they were cheated by center referee Brian Miro Nsubuga. “We are a newly promoted side but if this is what we are going to learn from the league, it is so touching because it keeps on happening against a team that perhaps should not be cheated in such a way, said Kiseka in his post-match press conference. “Am disappointed first, because we lost in the last minute of the game. The other issue is that i am not contented with the officiation. Referee, Nsubuga, awarded a 59th minute to Vipers on Friday after Venoms’ forward Abraham Ndugwa appeared to have been shoved in the back by Paidah’s Francis Otim but Kiseka thinks it should not have been awarded as a foul. Nsubuga was also in charge of Paidah’s 3-0 loss away to Bul on Match Day three, a game in which he disallowed what Kiseka terms as a genuine goal. “He (Nsubuga) was the same referee who disallowed our goal in the game against Bul and now he awards a soft penalty against us, sincerely speaking it was not a foul, continued Kiseka. “We don’t want to be favoured but there are so many questions because he is the same man again. “The game was a fair one compared to the previous two games we played. At least the boys shown that they are learning something. “We have changed our system to try and win a game away from home and i can see we are improving by the day. Kiseka is the second coach to feel cheated against Vipers this season after Express FC’s Kefa Kisala also claimed the same, following his side’s 1-1 draw at home to the Venoms. 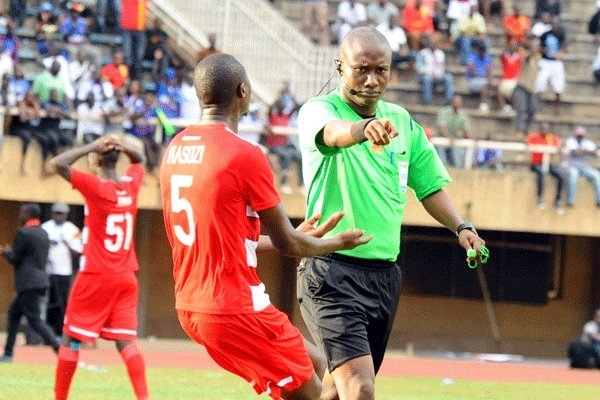 The officials in that game were given lengthy bans and it remains to be seen if FUFA will look into Kiseka’s claims. The loss to Vipers on Friday leaves Paidah rooted at the bottom of the log with only four points accumulated from their first eight games.